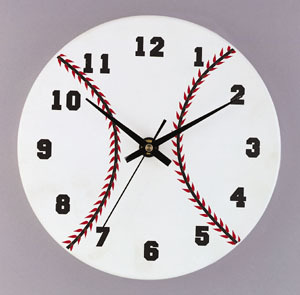 Baseball season is here – And we can’t seem to get enough of it! 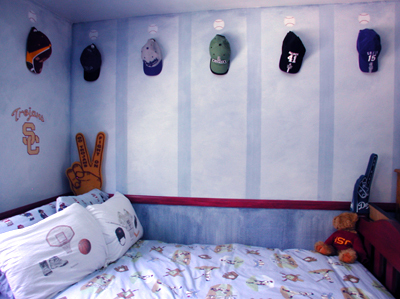 True fans support their favorite team by wearing a team hat or jersey, but super fans (especially young children) go all out, bringing the team spirit into their home! 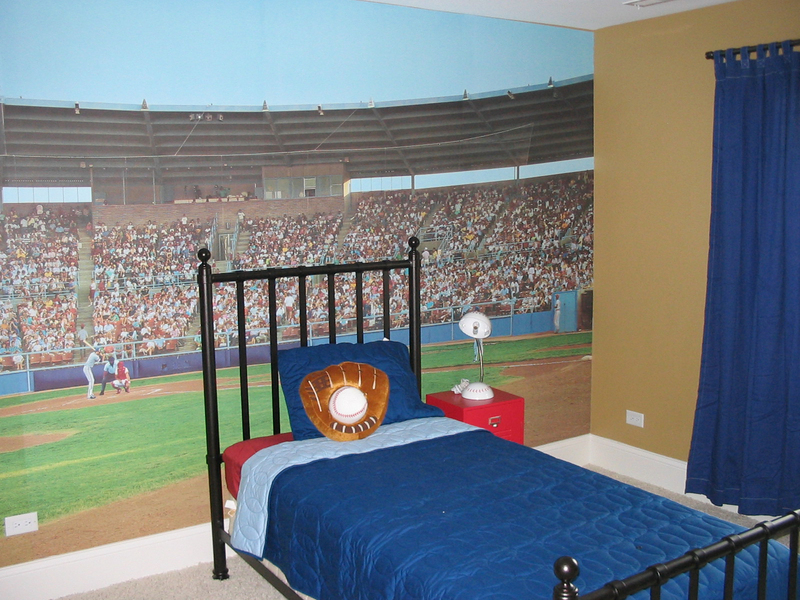 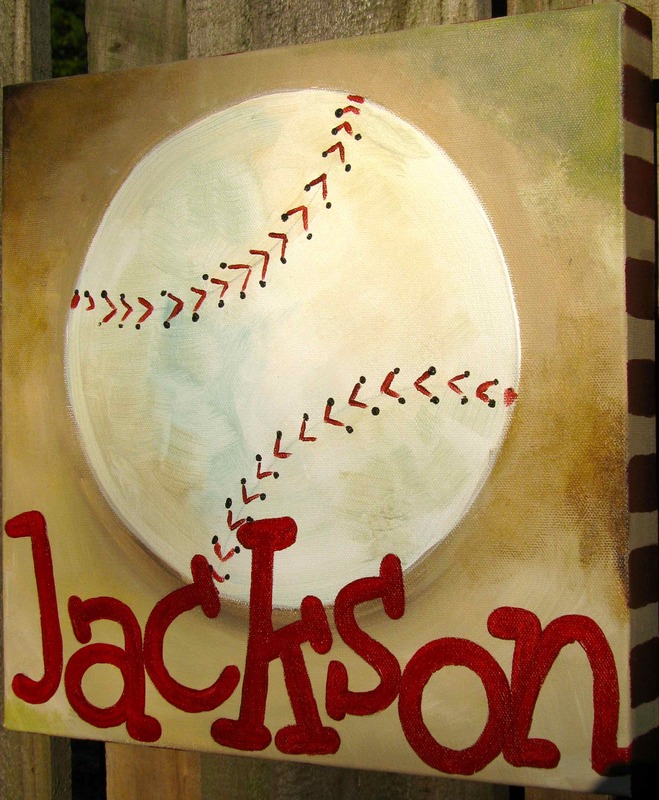 Here are some examples of fun baseball themed bedrooms to help you show off your team spirit!